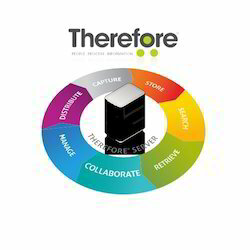 Providing you the best range of Imaging Solutions such as Data Recognition Services, Document Management System Services, Barcode and Extraction Solutions, Content Intelligent Data Capture Software, PDF Document Management Software, Images Document Management Services and many more items with effective & timely delivery. 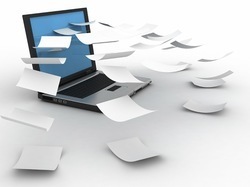 It is evident that most companies goal to have a ‘paperless’ office is not achievable totally. However, Mathenson has an approach which tries to use the maximum benefits of IT based processes offering Paperless Office Software solutions – The Document Management System to do just that.